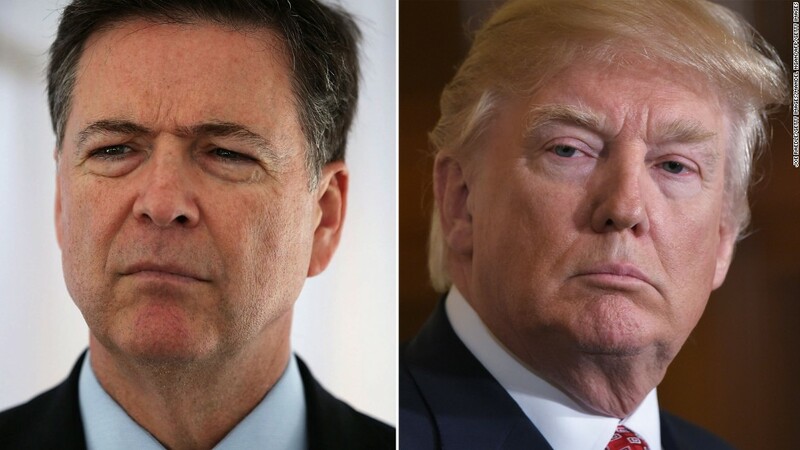 (CNN) True to form, Donald Trump put himself first — this time ahead of the national interest — as he suddenly fired Federal Bureau of Investigation director James Comey on Tuesday. The action evoked memories of Richard Nixon’s firing of Watergate prosecutor Archibald Cox, which led to a constitutional crisis and Nixon’s eventual resignation. Trump justified his risky and indefensible action with an effort at misdirection worthy of the three-card monte dealers who still fleece yokels on the sidewalks of Manhattan. According to the White House, the President removed Comey because of his mishandling of the FBI’s investigation of Hillary Clinton’s emails when she was Secretary of State. Though Trump had initially been critical of the investigation when Comey concluded it in July 2016, he changed his tune several months later. 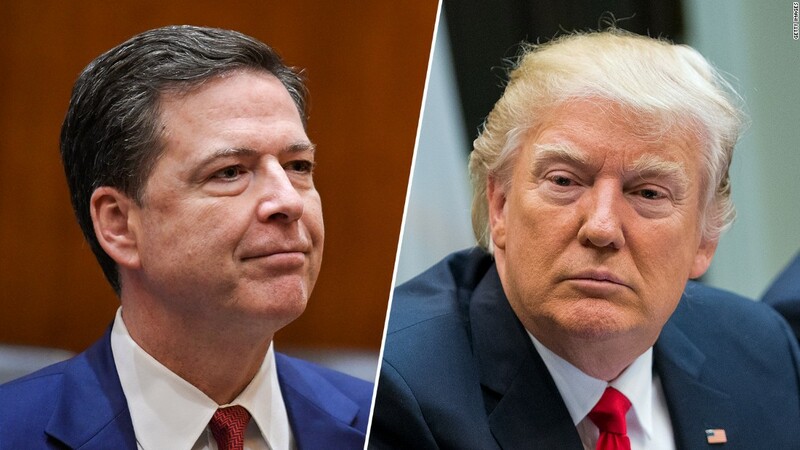 Days before he defeated Clinton in the 2016 election, Trump praised Comey, saying “what he did was the right thing,” and that the director had ultimately salvaged his reputation by alerting Congress to the discovery of evidence that might be related to the probe. What has changed in the months since Trump felt so positively about Comey? The main thing is that the FBI has pursued a wide-ranging investigation into Russian interference with the US election. Trump campaign figures including Paul Manafort, Carter Page and Roger Stone have been in the spotlight. And the President’s first national security advisor, Michael Flynn, resigned after lying about meeting with the Russian ambassador to the United States. 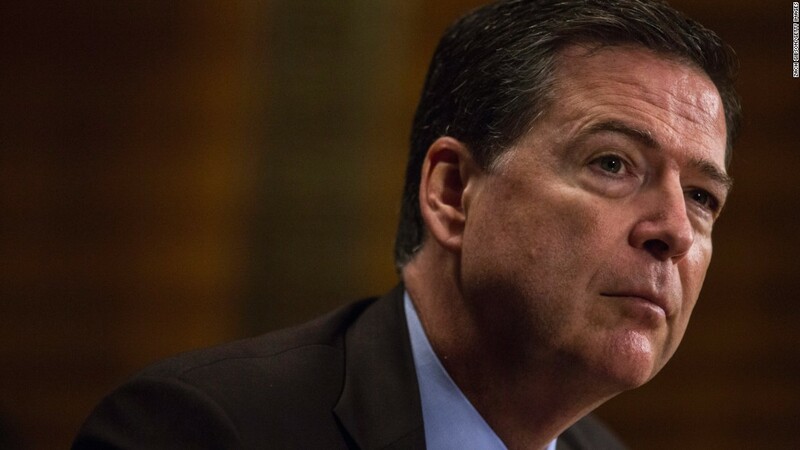 With the White House and both houses of Congress under Republican control, the only independent investigator of the Russia controversy was Comey. The national interest required his continued service if only to reassure that public that someone untainted by political influence was in charge. We don’t know the details of what the FBI is finding in its investigation, but it is logical to wonder if the reason for Comey’s firing is that the Bureau was getting too close for Trump’s comfort. If you doubt this is the case, consider the strange wording of the letter informing Comey of his termination. The first part of the sentence, which references the “three separate occasions” when Comey supposedly informed Trump he is “not under investigation,” is loaded with meaning. First, it implies that Comey was a toady who eagerly informed his boss that there was nothing for him to worry about. There is nothing in Comey’s record to suggest he’s this kind of bootlicker. Second, Trump seeks to pre-empt those who would say that he fired Comey because the investigation was getting too close. But the truth is, Trump would absolutely lie about his rationale for firing Comey. From the days of the presidential campaign when he repeatedly insisted his opponents were dishonest, to the early months of his presidency when he has harped repeatedly on the problem he terms “fake news,” Trump has been the pot calling the kettle black. And as the President who falsely claimed millions of people voted fraudulently and that his inauguration crowd was biggest ever, Trump himself has been a prime peddler of fake news. Indeed, the real purpose of his continuous complaints about the news media has been to erode public confidence in the press and promote himself as the one and only arbiter of truth. But counting on Trump for the truth is equivalent to relying on a ravenous lion to guide you out of the jungle. Like the lion, Trump has a well-deserved reputation as a predator. 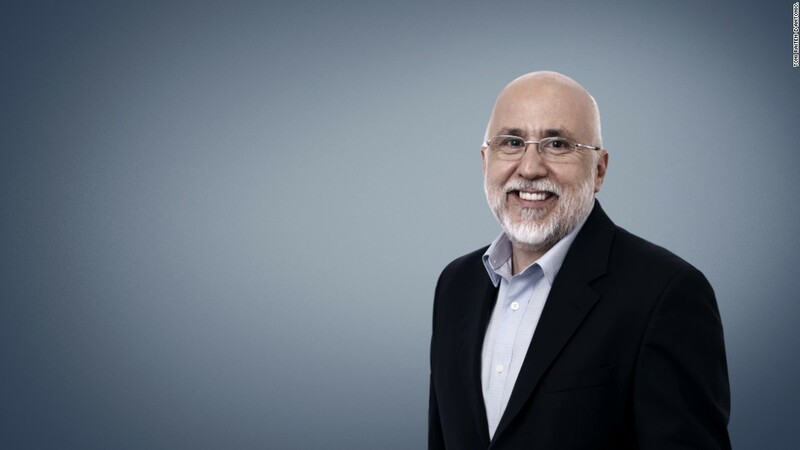 This is the man who pressured little old ladies to give up their homes and ran the dubious venture known as Trump University so he could make money. Trump also has no record of sacrificing himself for the greater good. He won the White House, after all, with the meanest campaign rhetoric in modern American history. Near the end of Trump’s letter to Comey, he offers the argument that by firing the FBI director, he is seeking higher ground on behalf of the American people. “It is essential that we find new leadership for the FBI that restores public trust and confidence in its vital law enforcement mission,” he writes. By connecting that noble sentiment to the cynical firing of Comey, Trump is insisting that we all accept what the President says — and not what our common sense tells us. If you believe him, I suggest you stay out of the jungle.